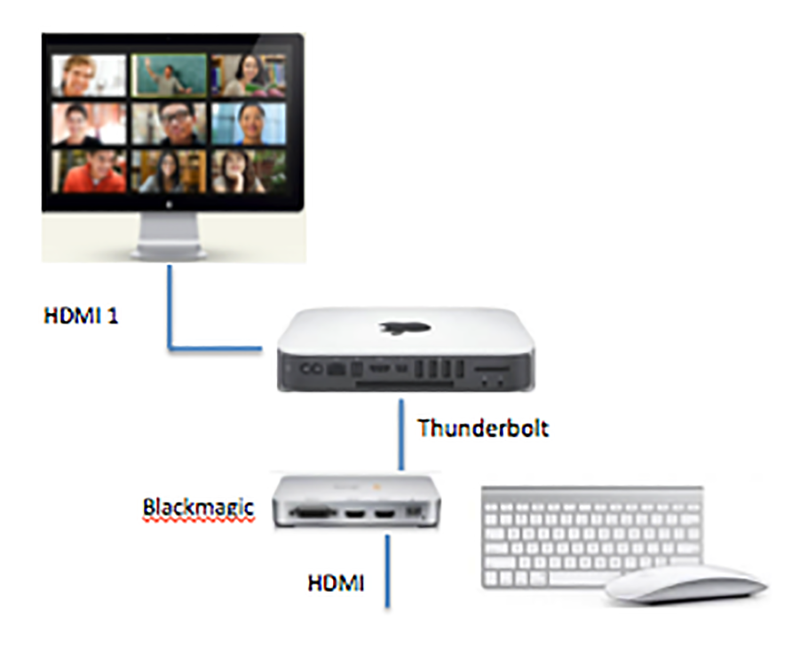 Wired HDMI screen sharing is a one-plug method to share content from a laptop or mobile device to a Zoom Room. 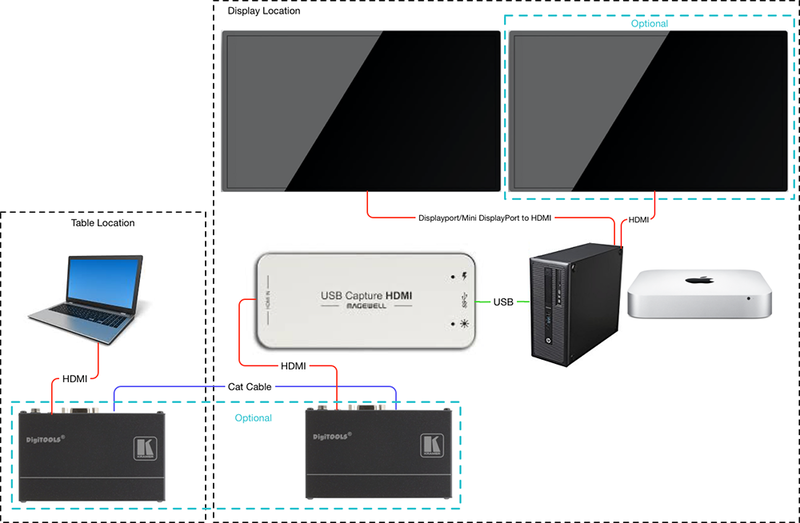 This uses an HDMI capture card to communicate between local device content with Zoom or a Zoom Room. *Note: The maximum resolution for a Zoom Room display is 1080p. 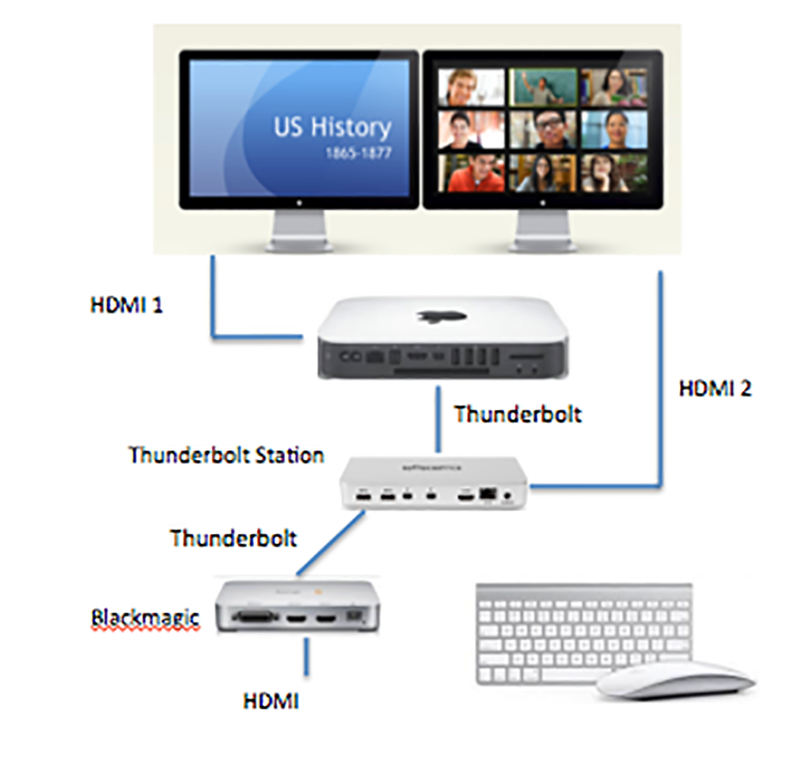 Wired HDMI sharing is automatic upon plugging in your laptop to the video capture device connected to Zoom Rooms. Unplug the HDMI cable to stop HDMI screen sharing. 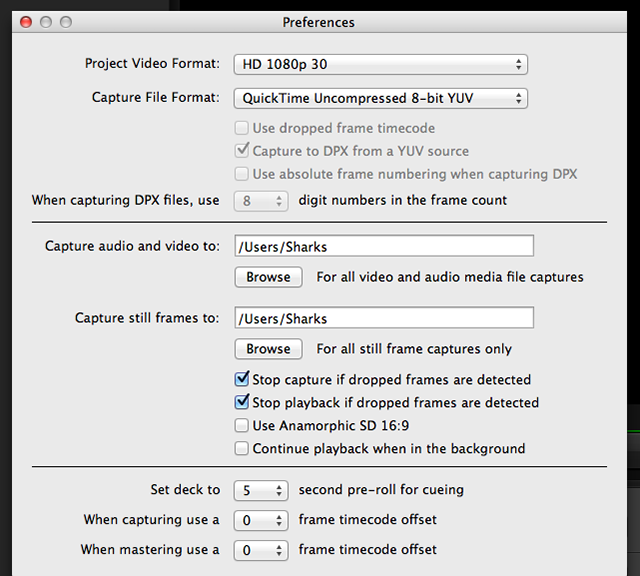 You can disable the automatic detection by selecting the manual HDMI sharing option for Zoom Rooms. As account owner/admin go to your Zoom Rooms tab. Find and click on the Zoom Room name. Select the Meeting Settings tab. Turn on the "Start HDMI content share manually on controller" option. Follow these steps if you want to change the default "HDMI" label for wired HDMI sharing. Find and click the Zoom Room name. Select the Room Settings tab. In the Customize HDMI sharing label field, enter a custom label. 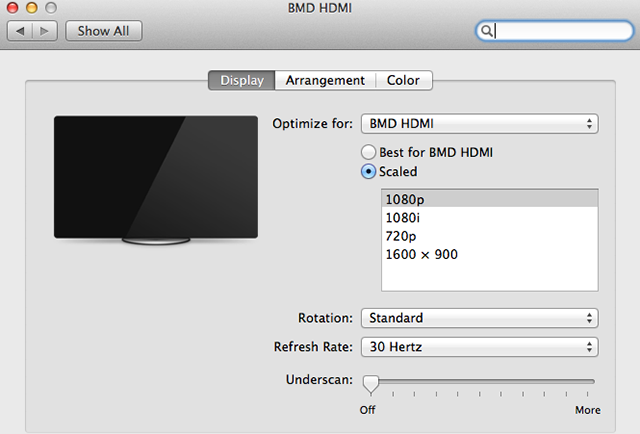 On your PC or Mac, ensure that the display settings for BMD HDMI is 1080p 30. Click on Log and Capture and you should see the screen capture of your PC or Mac. 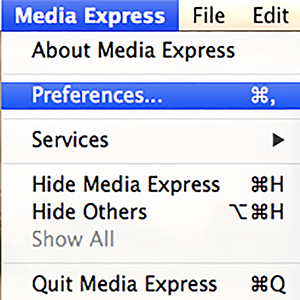 Quit Media Express. Unplug the Intensity Extreme HDMI cable from your PC or Mac.